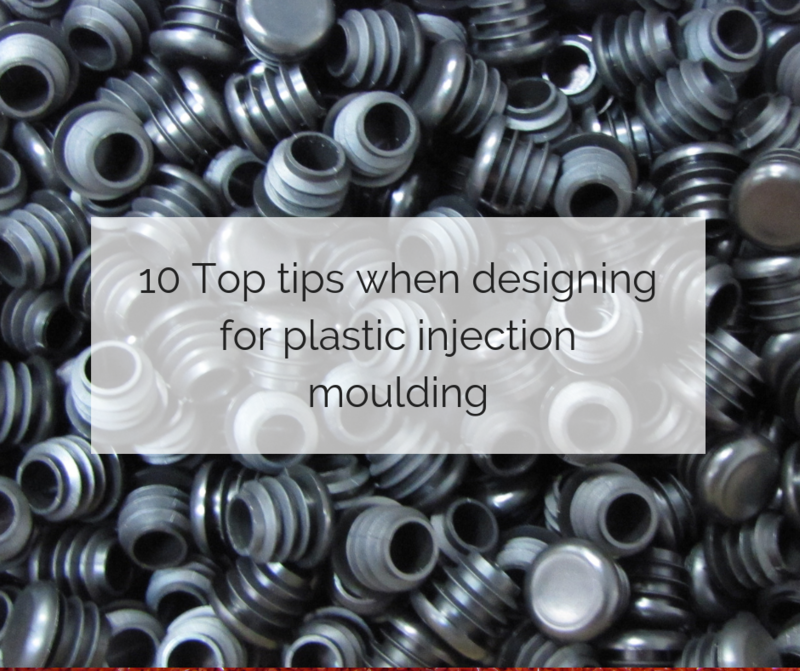 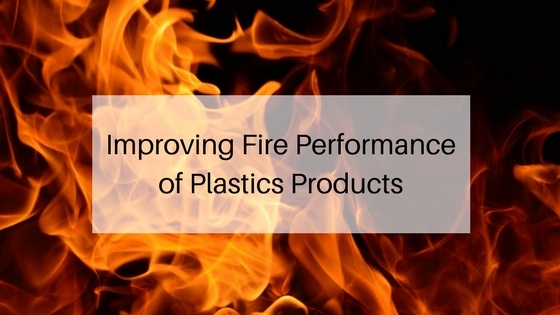 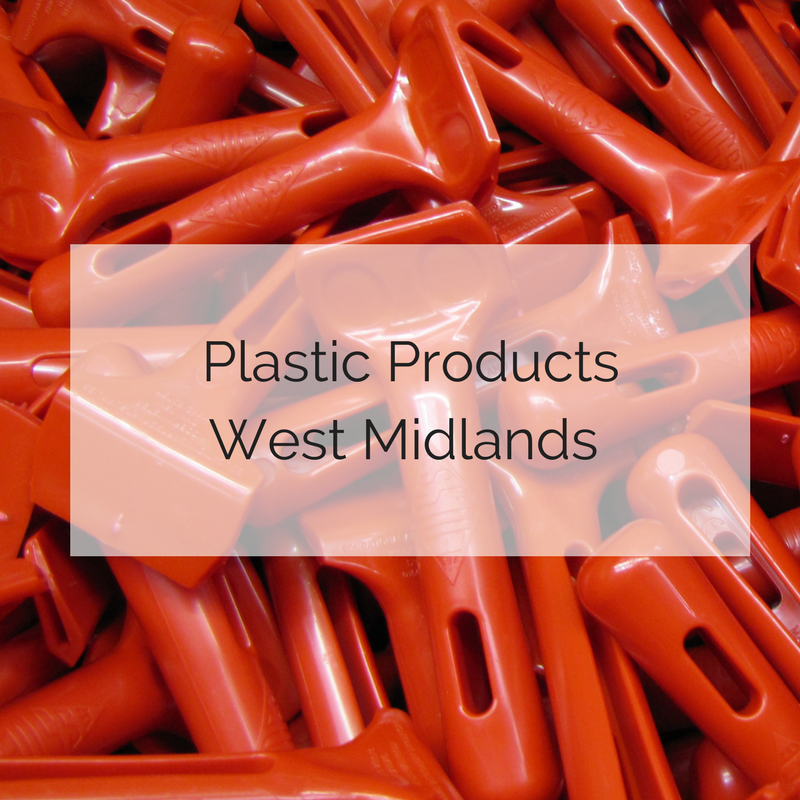 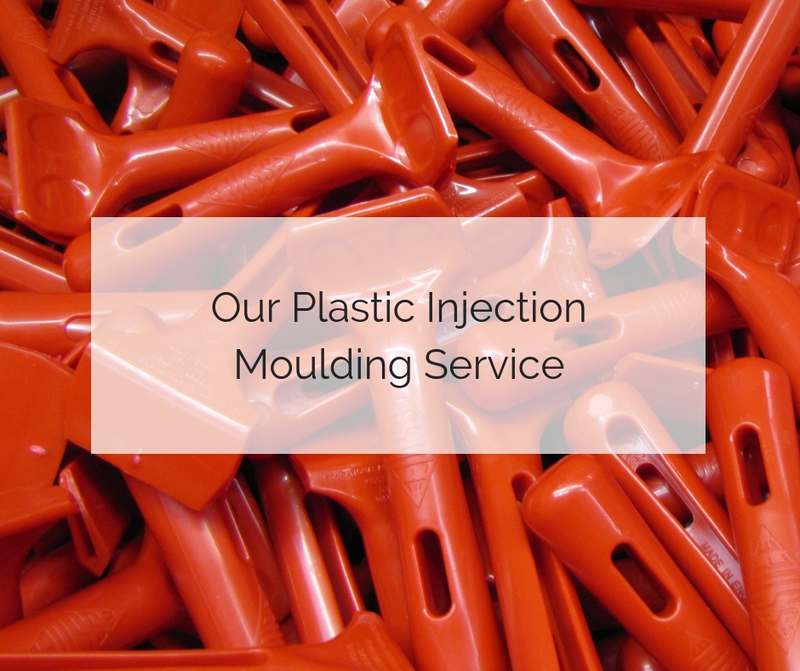 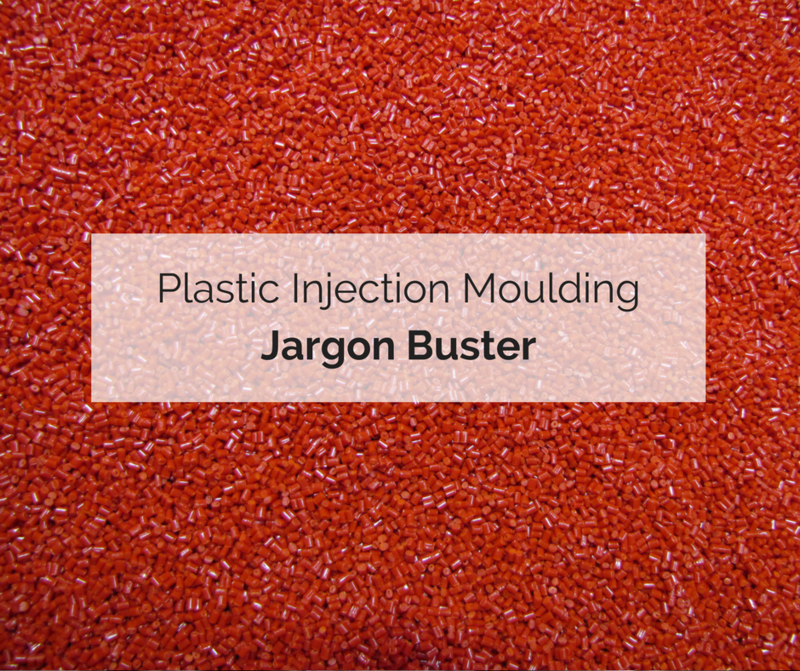 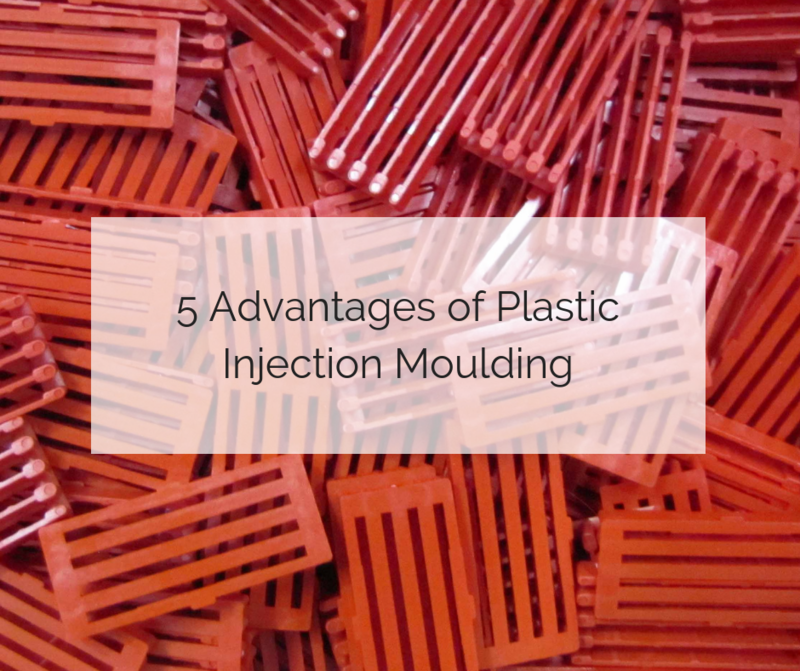 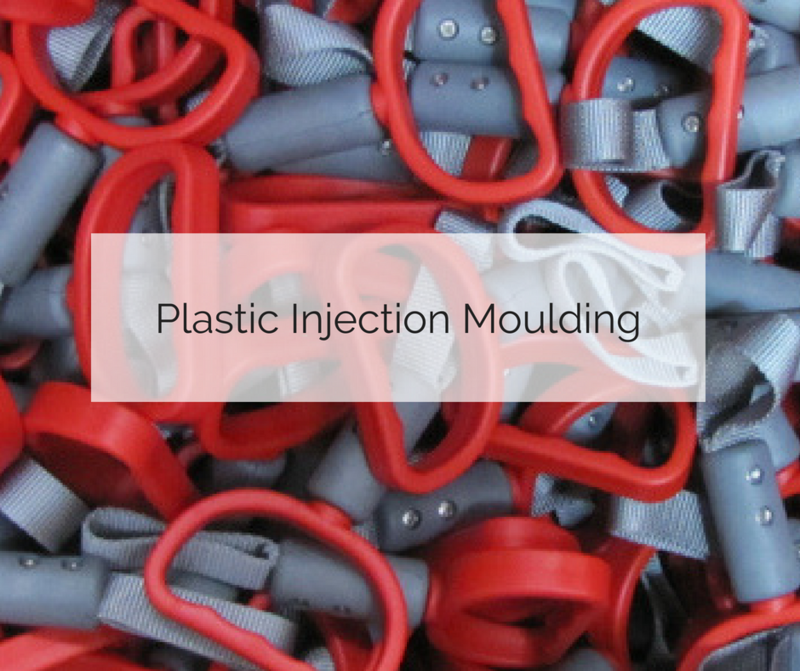 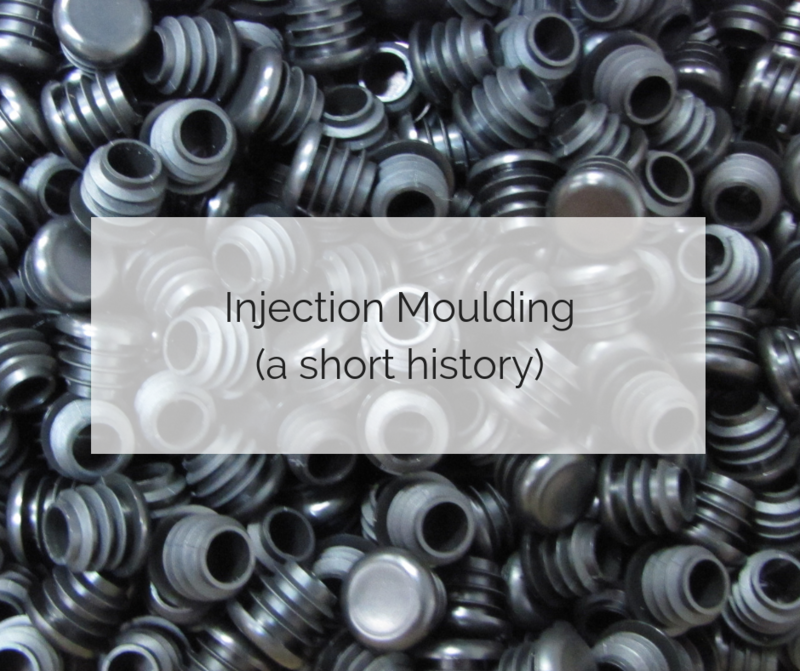 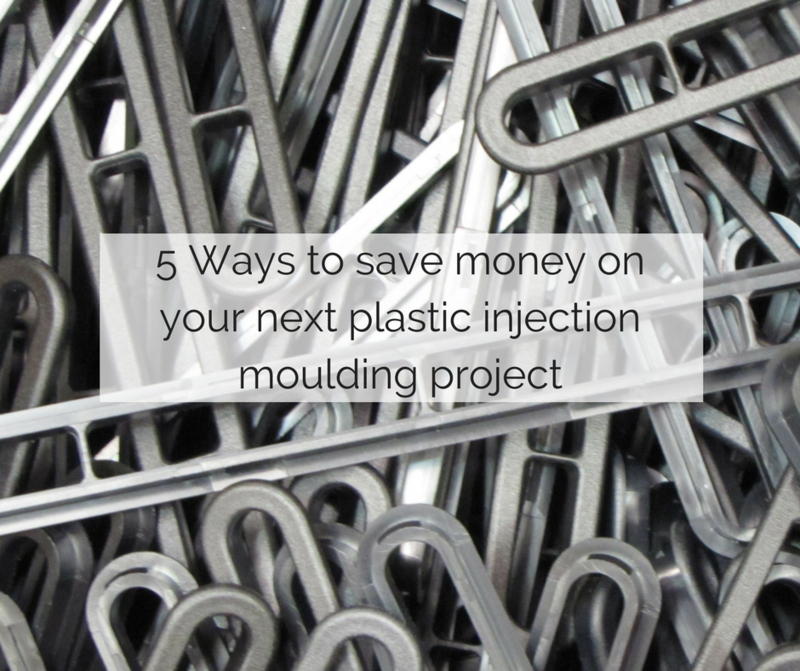 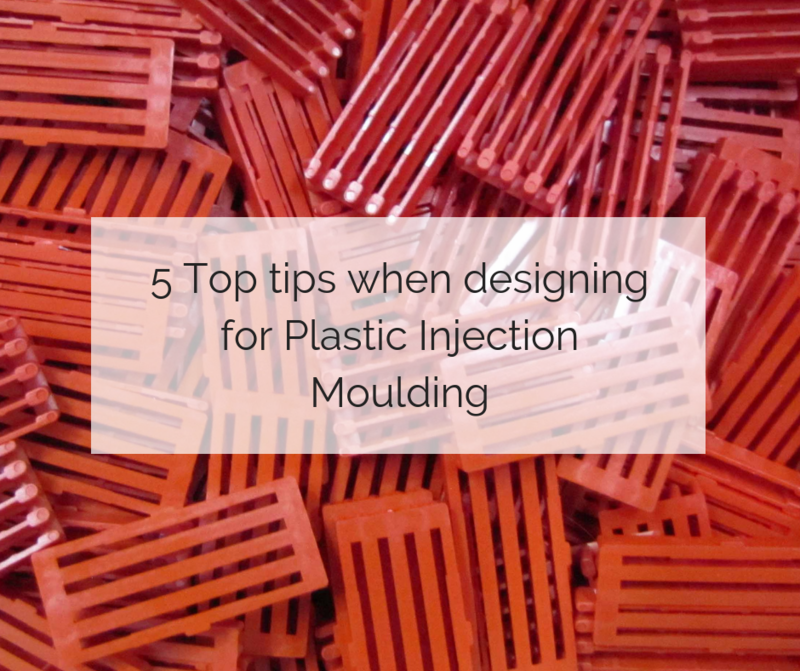 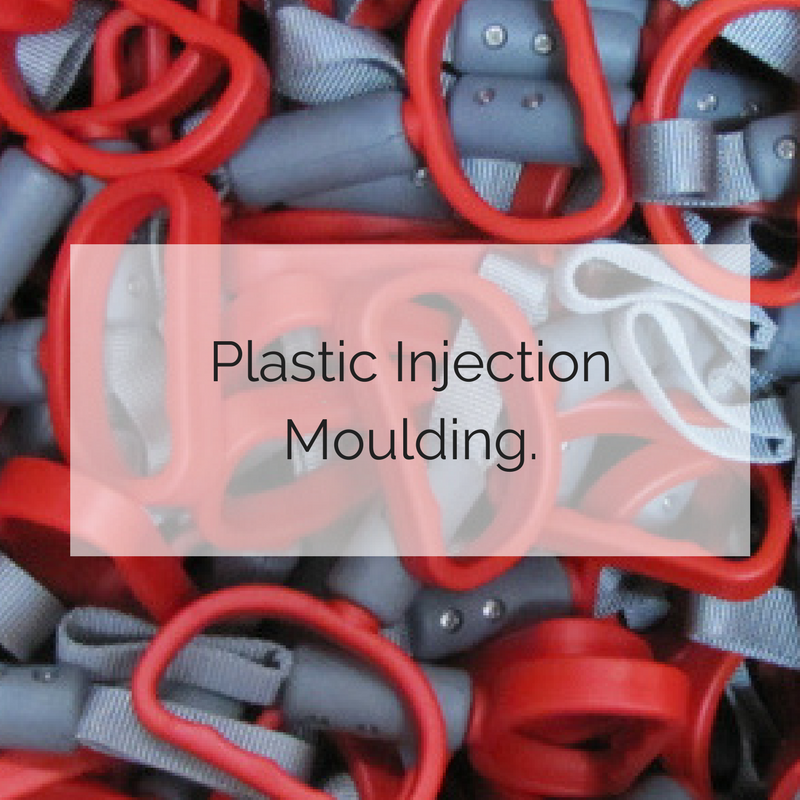 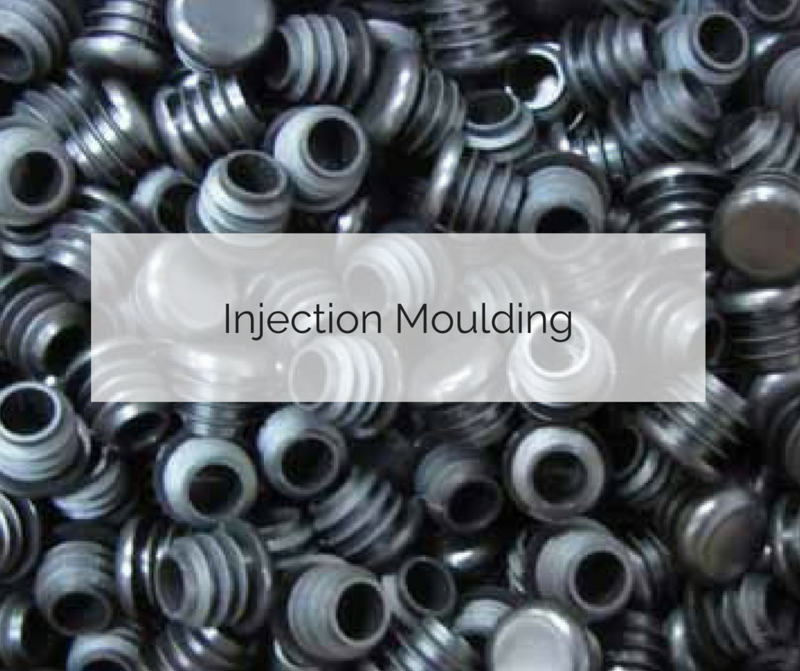 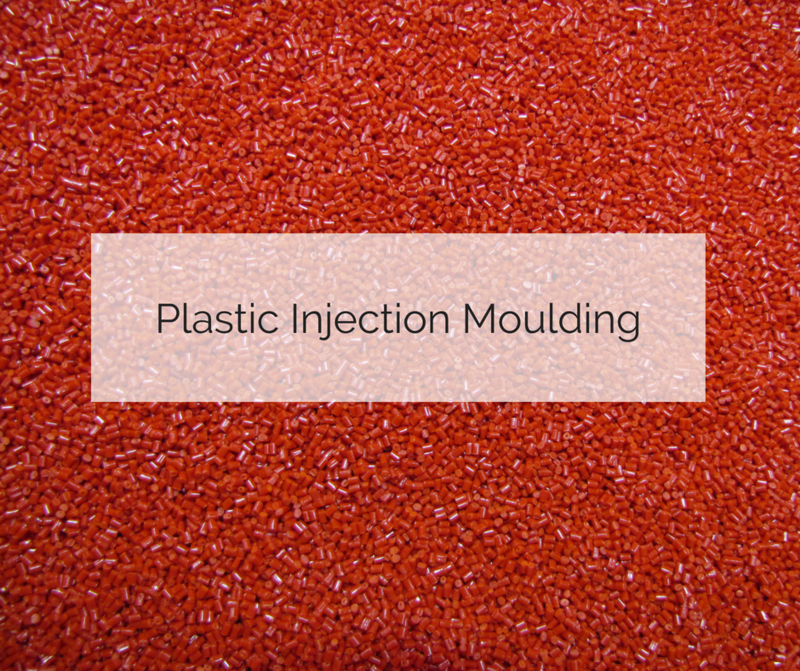 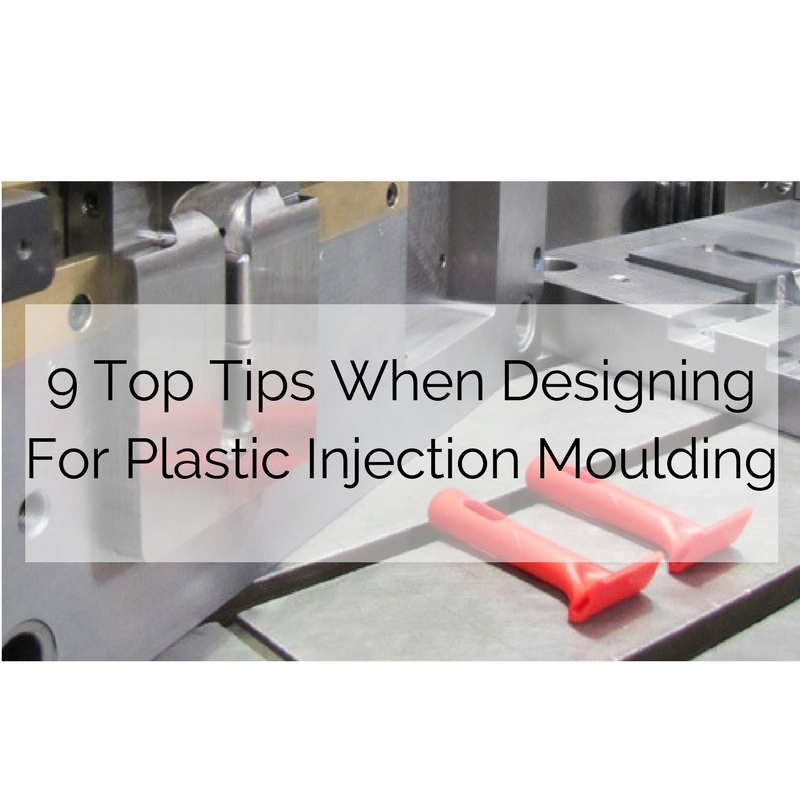 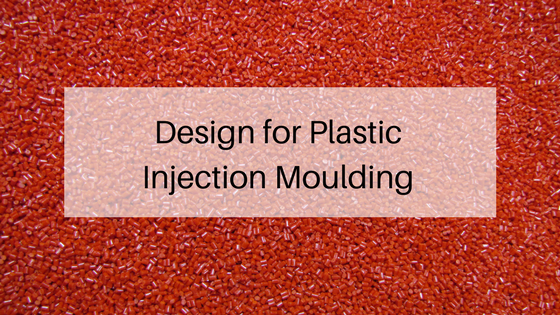 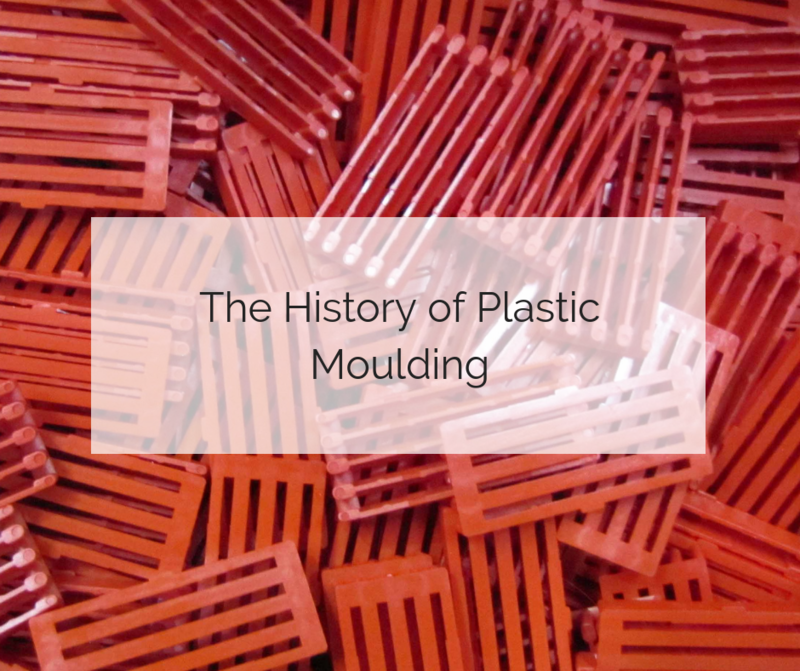 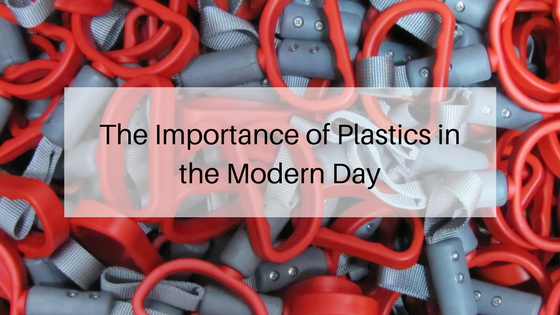 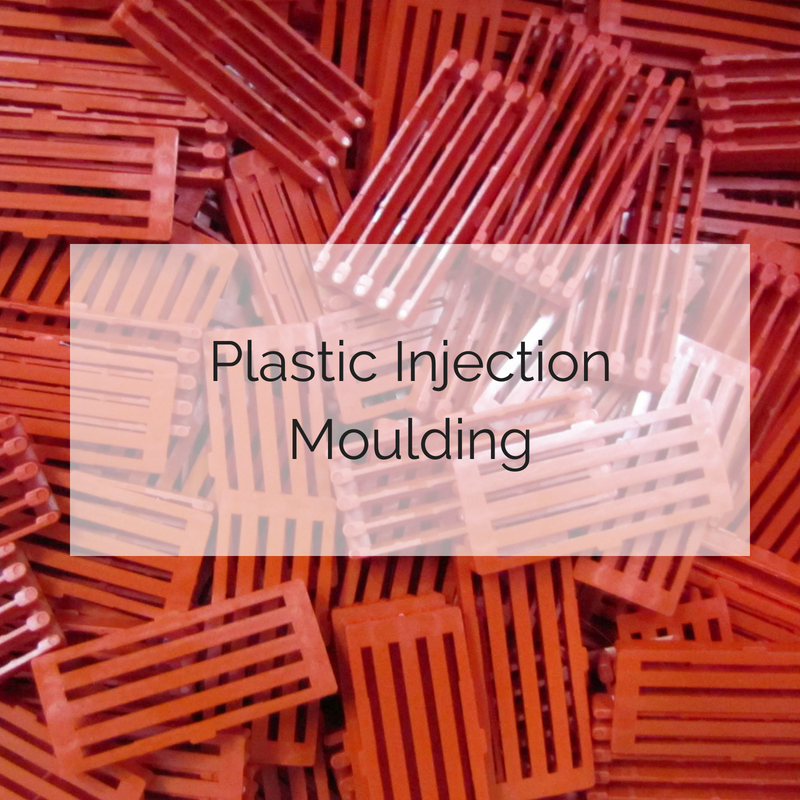 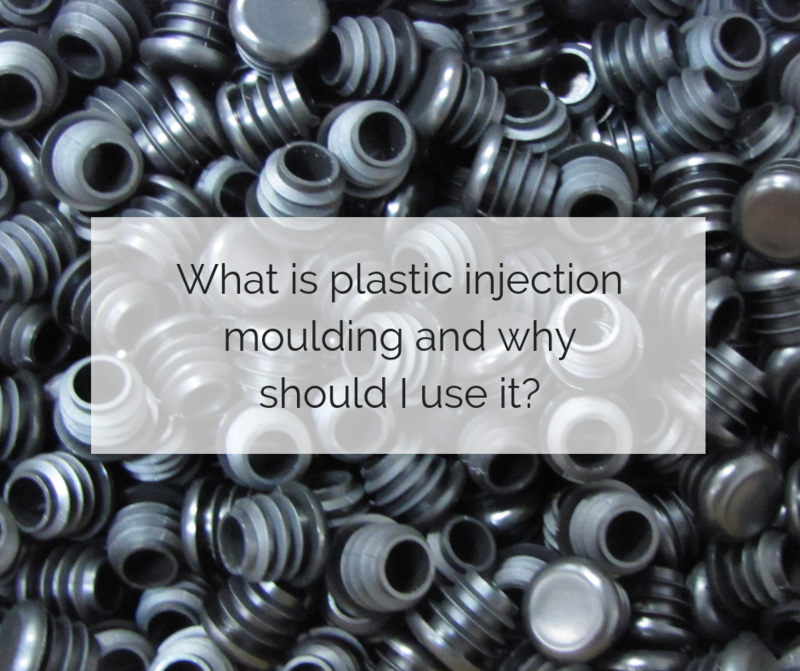 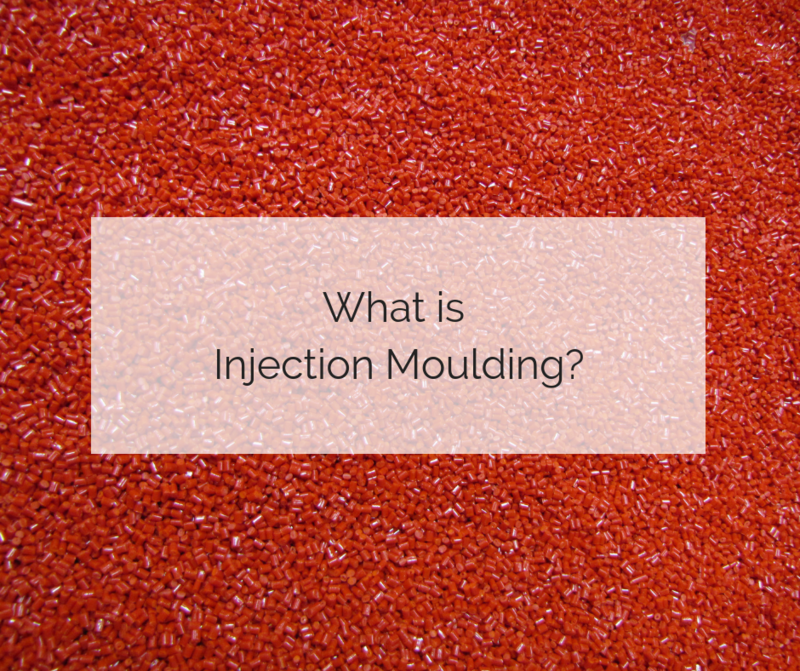 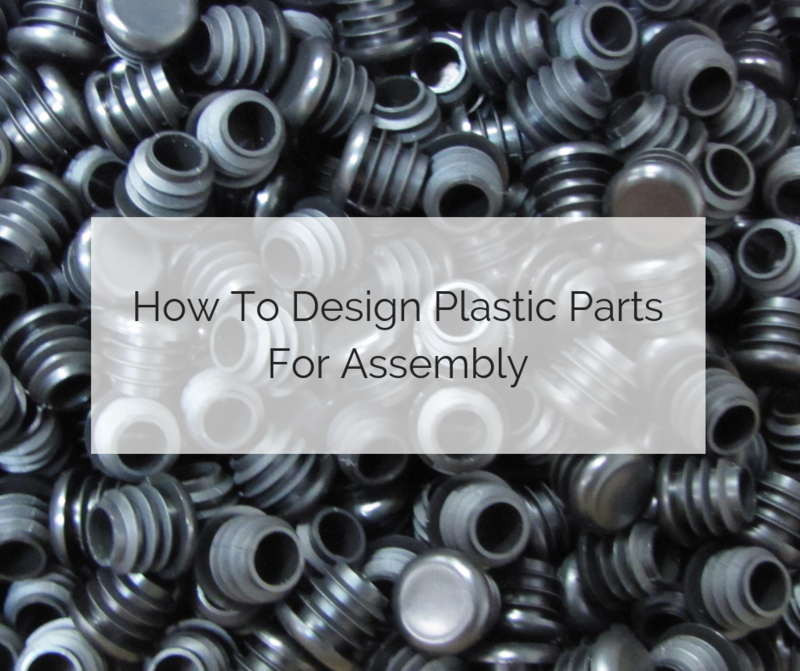 What is plastic injection moulding and why should I use it? 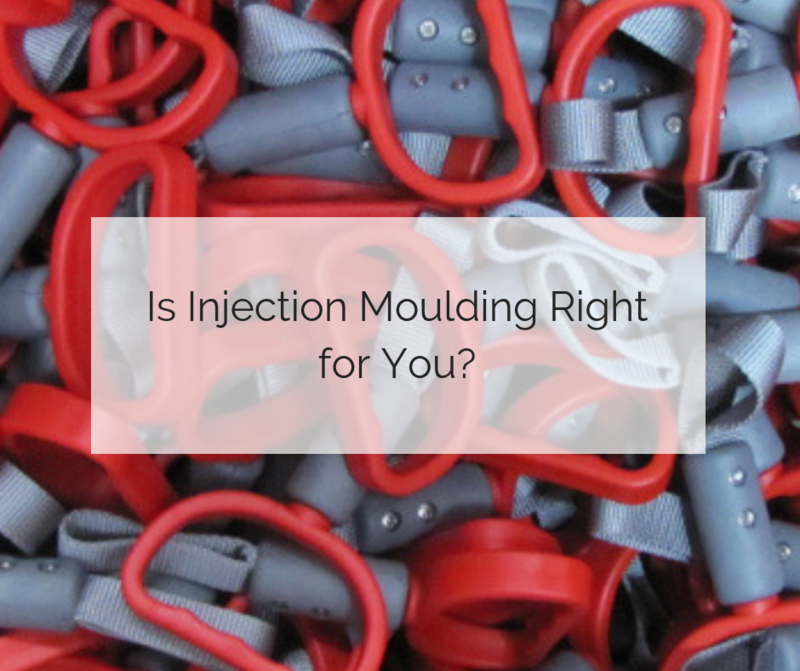 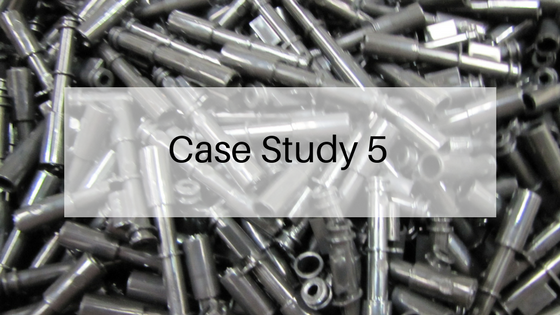 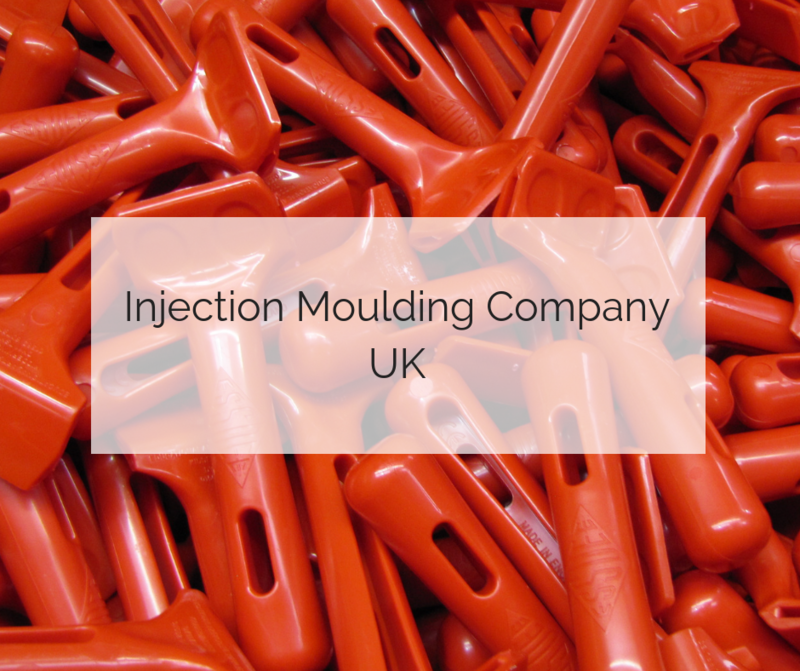 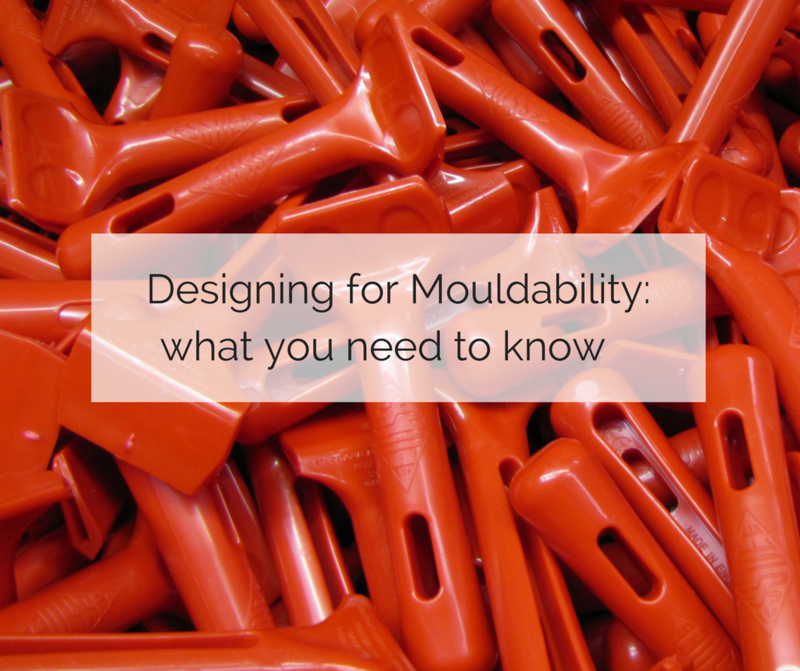 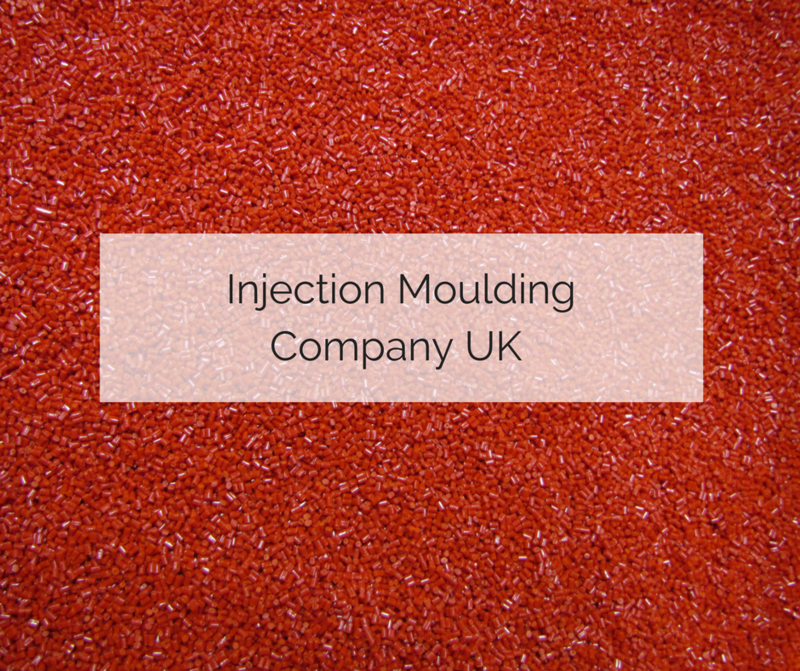 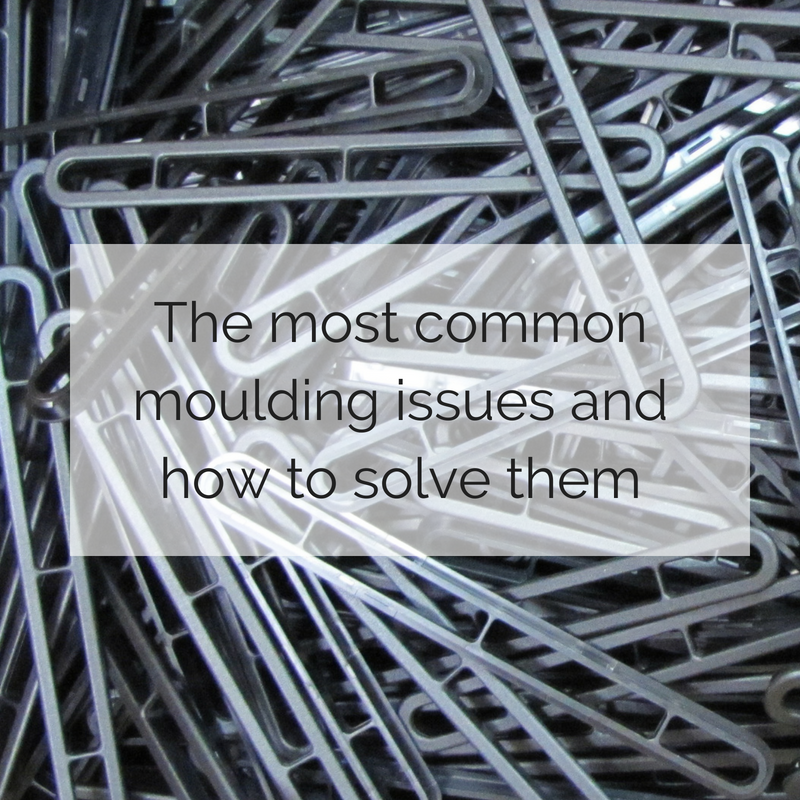 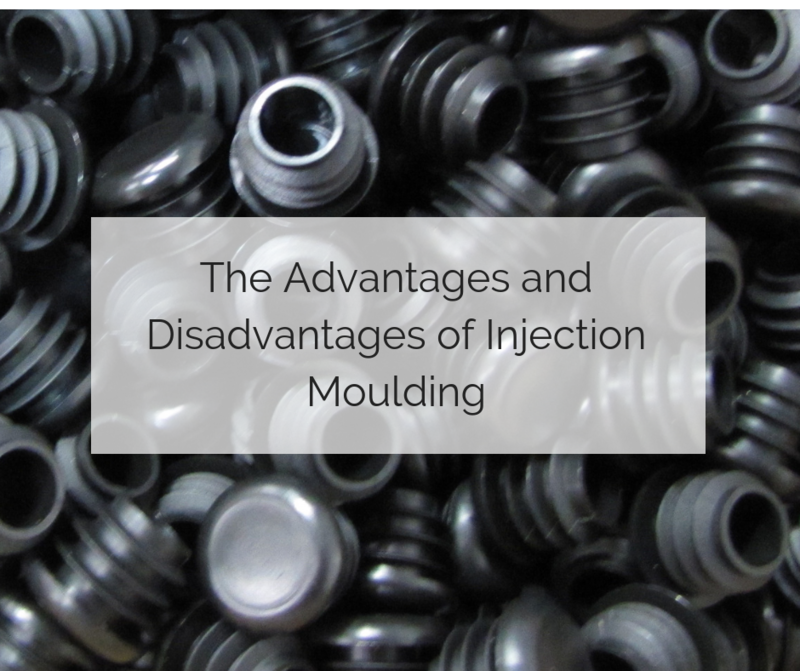 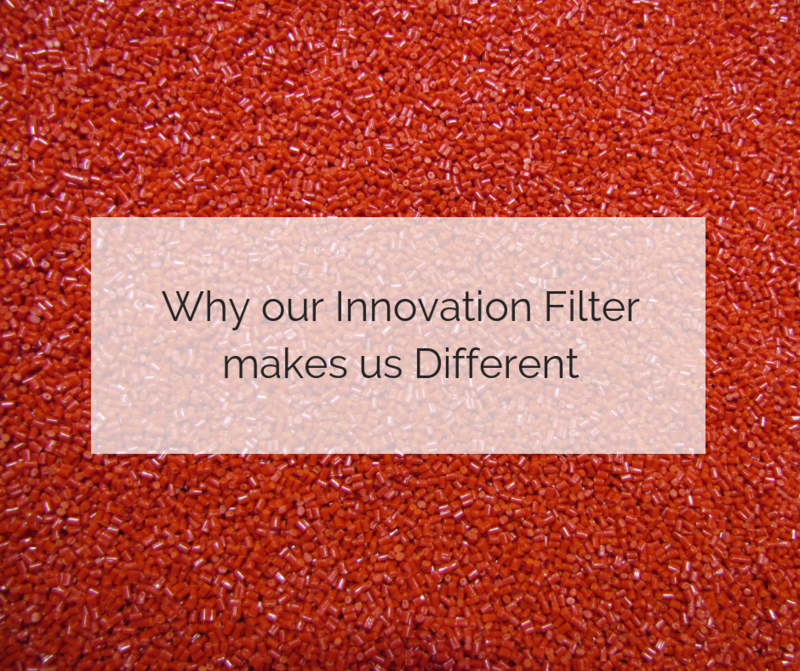 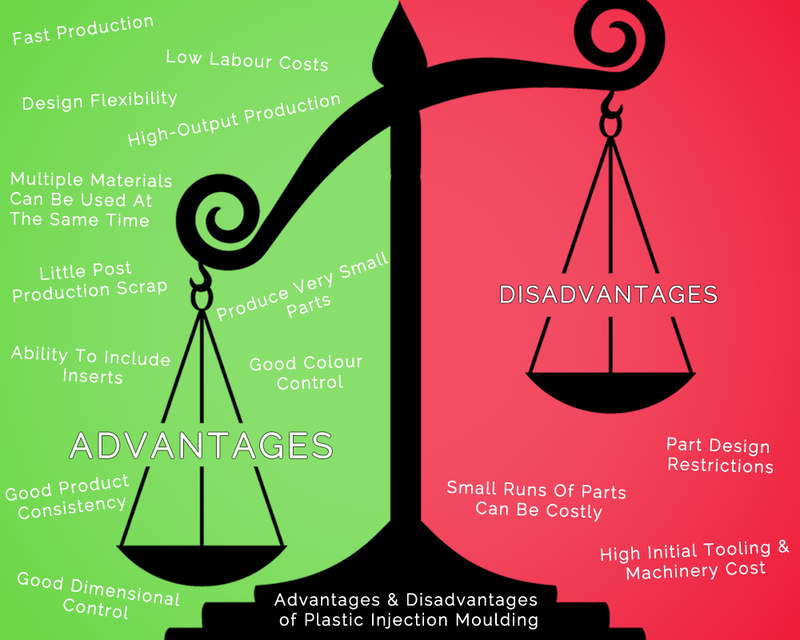 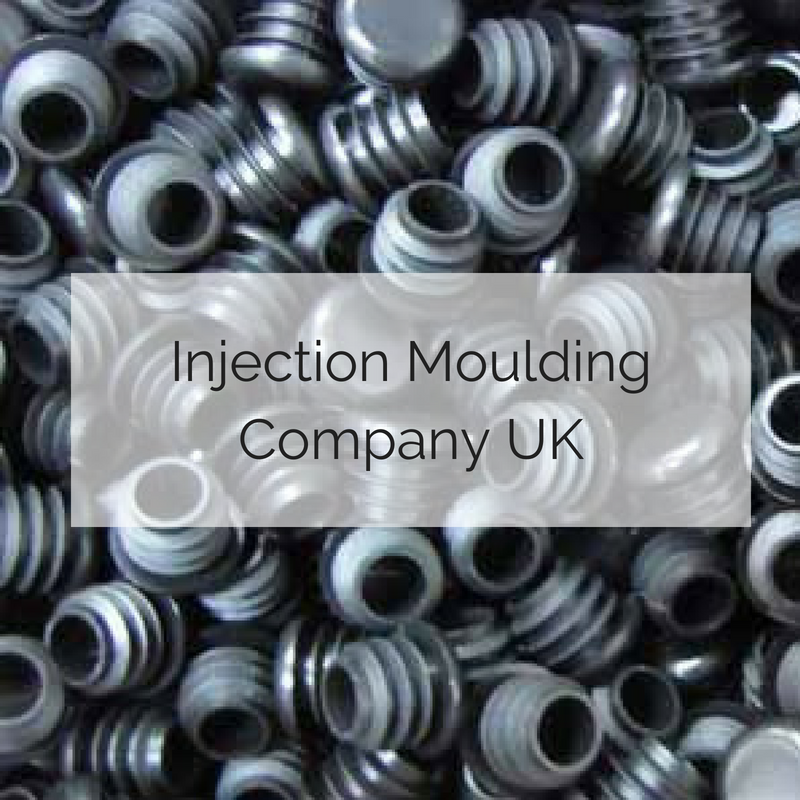 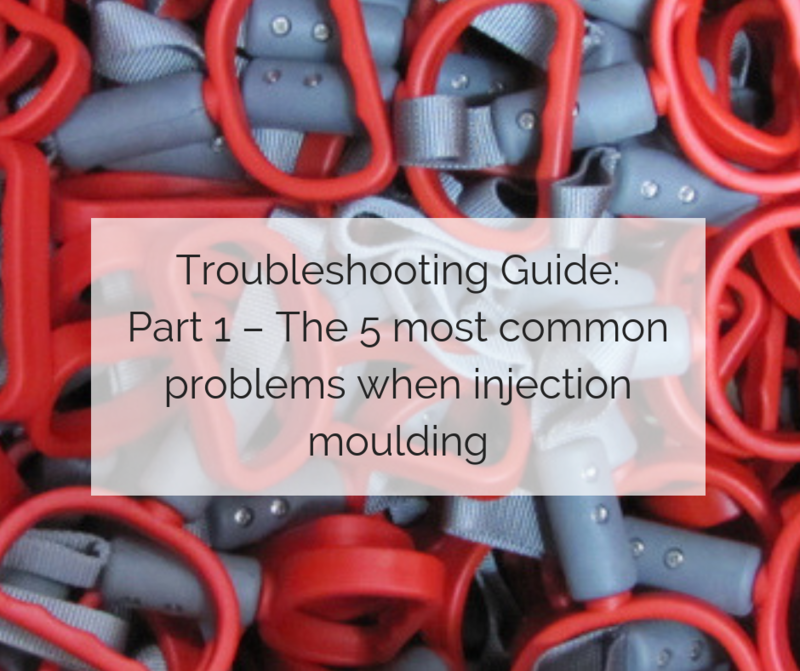 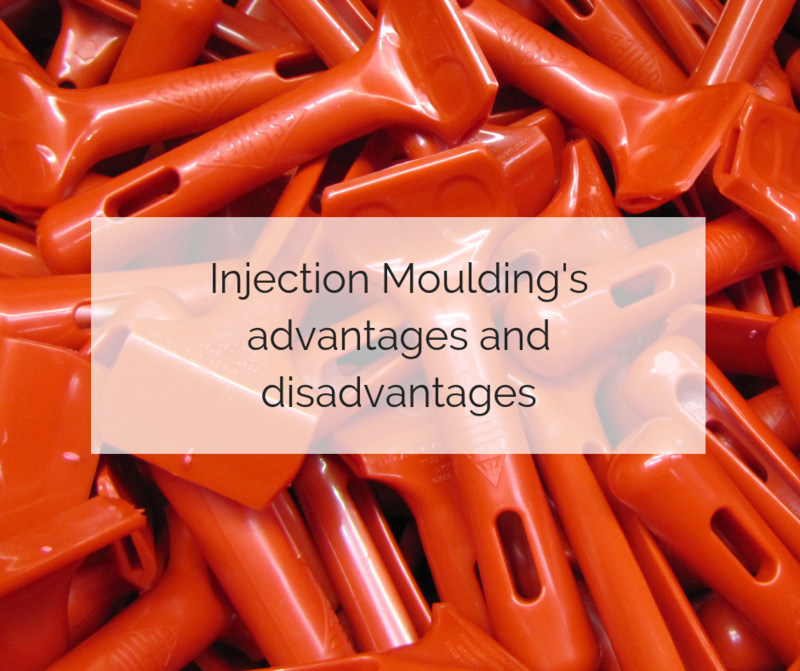 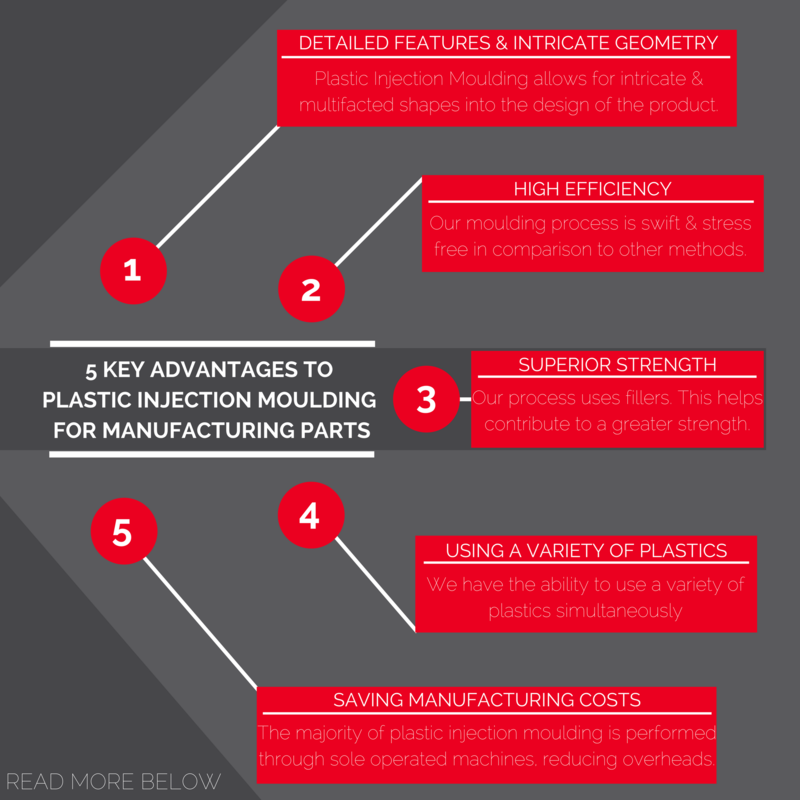 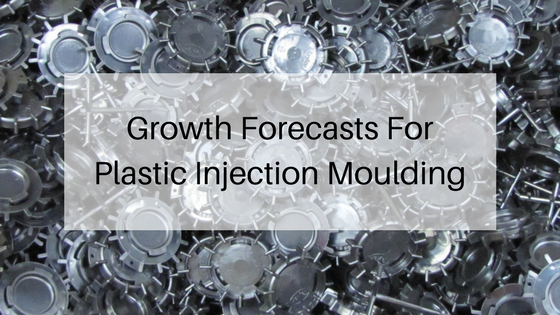 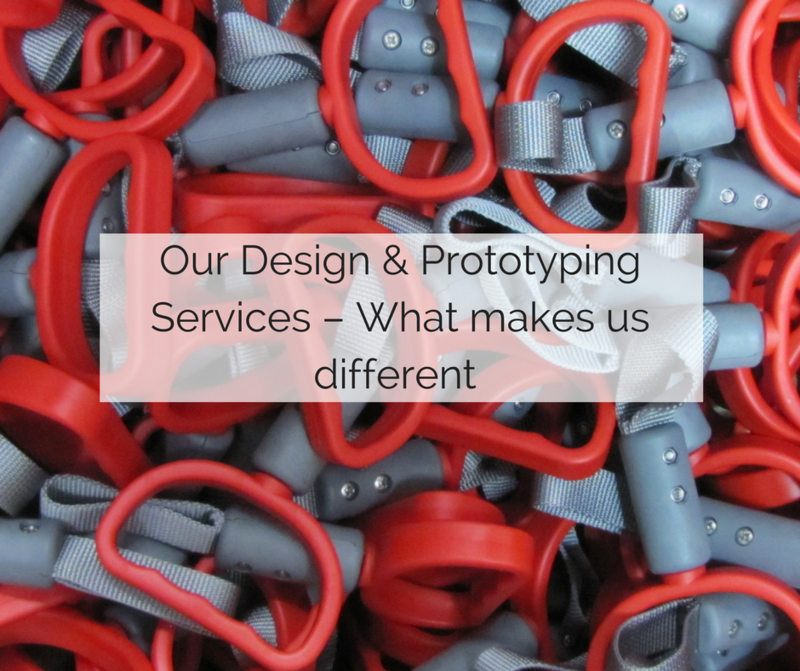 Is Injection Moulding Right for You? 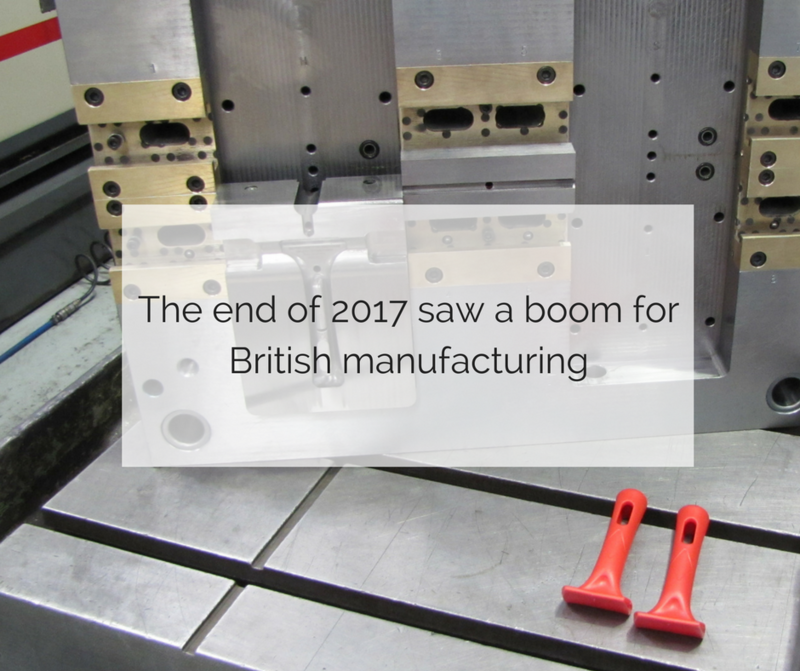 Manufactures predicted to see growth in 2017 – was this the case? 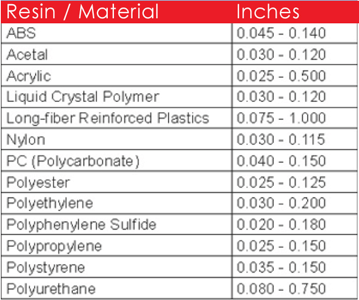 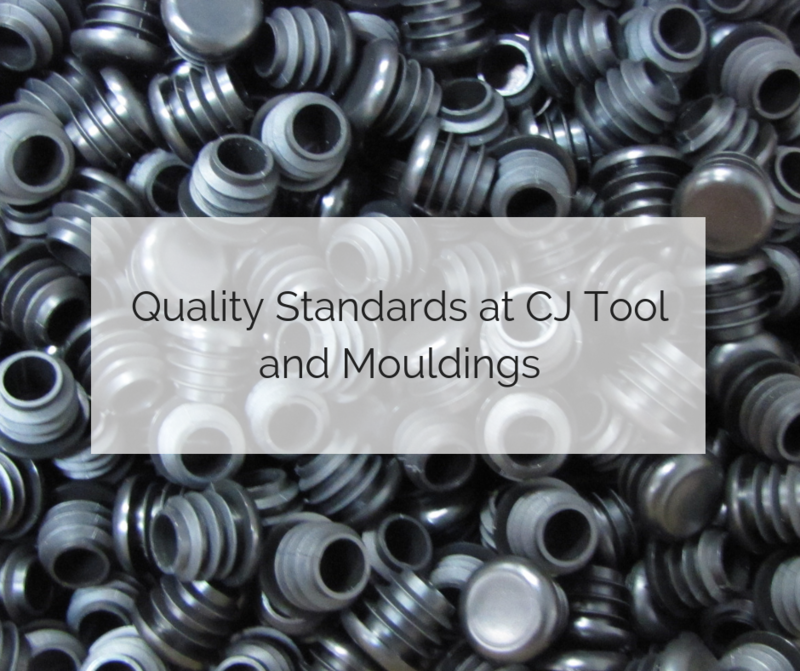 Why C J Tool and Mouldings? 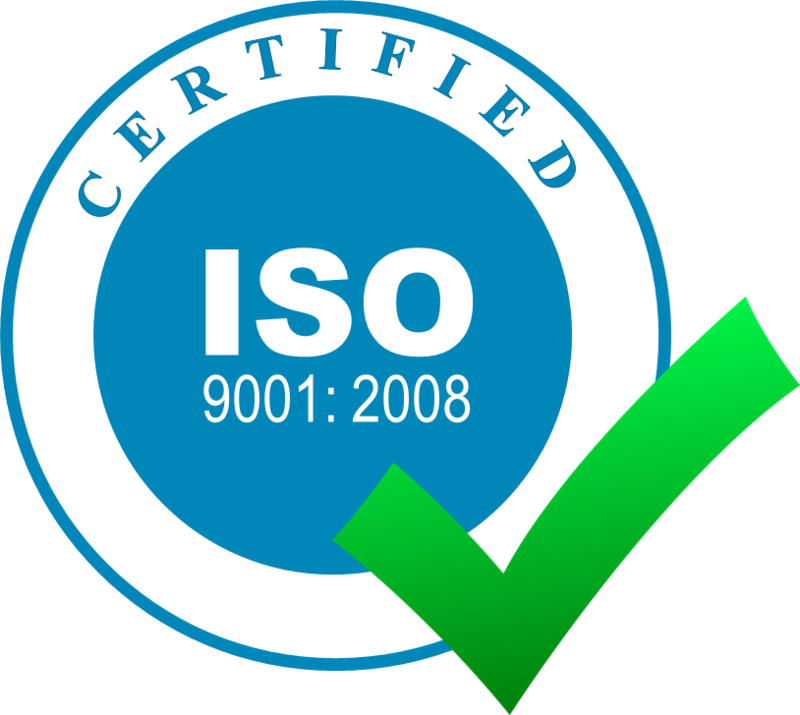 ISO AUDIT 9001-2008 – WHAT DOES IT MEAN FOR YOU? 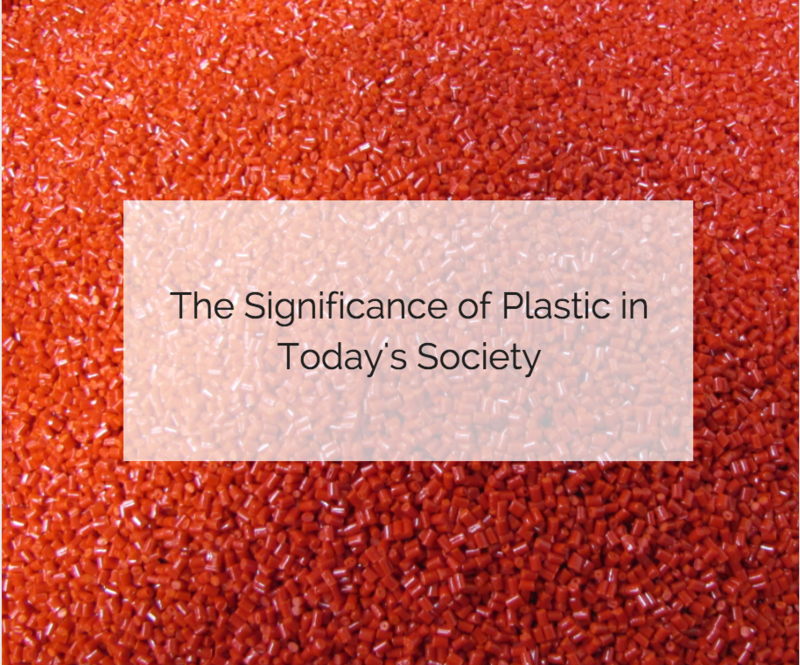 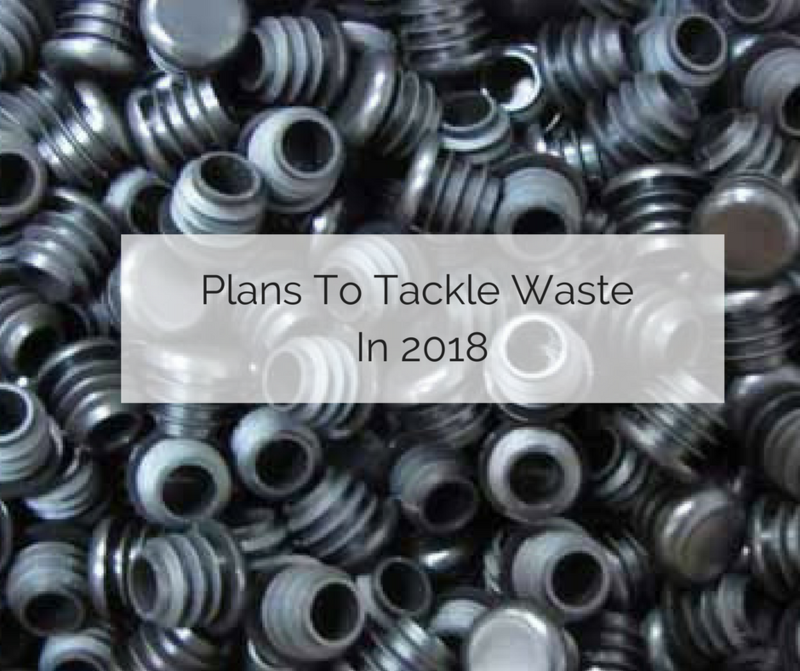 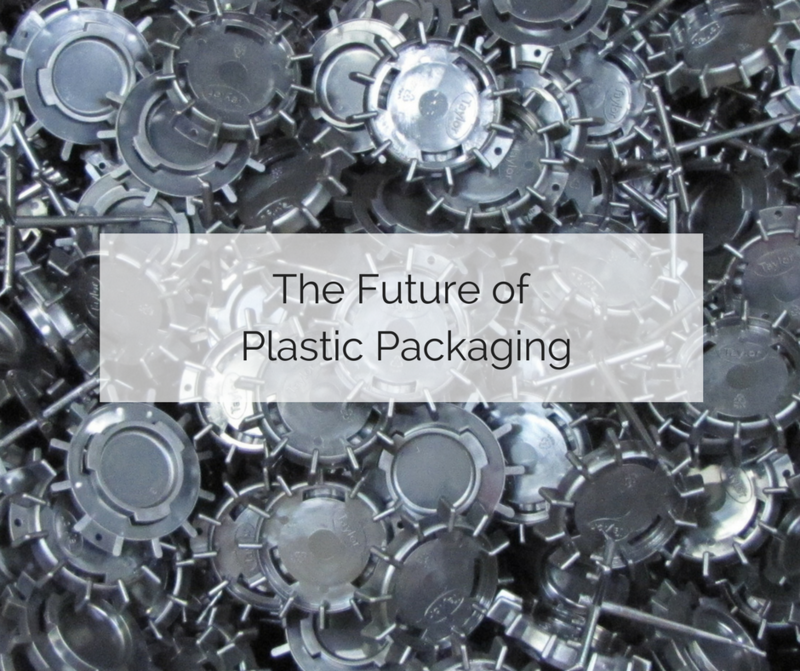 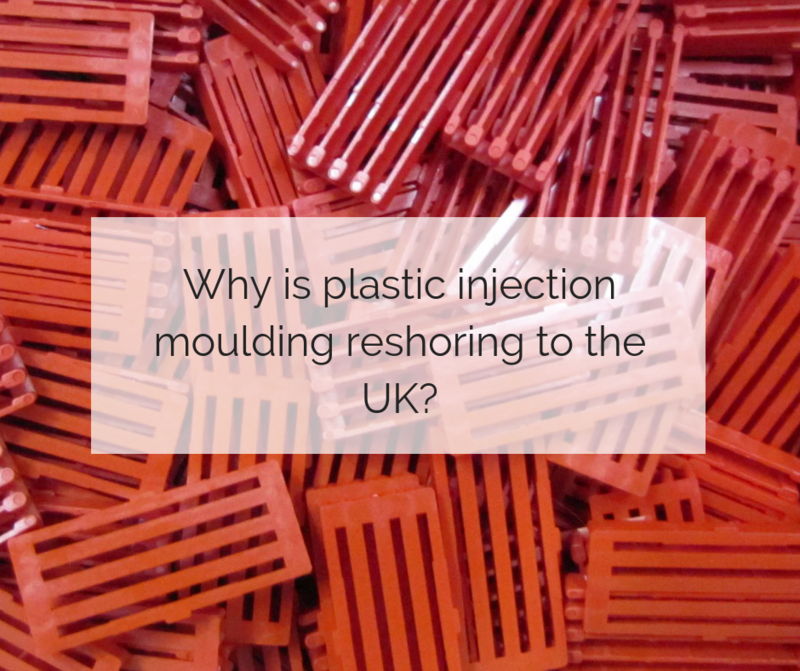 Why is plastic manufacturing reshoring back to the UK?